Annual Ndakaini Half marathon set for tomorrow received a big blow on Friday after top athletes pulled out of the race. 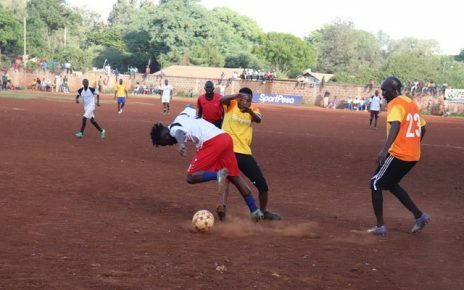 This forced the race organisres to call off the event in Murang’a County owing to low turnout and lack of sponsorship. 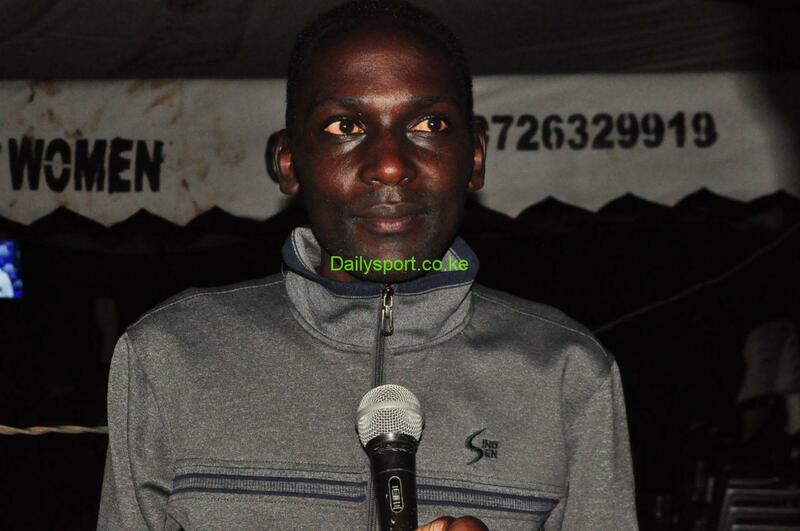 The Ndakaini Half Marathon chairman James Mukuna disclosed that only 47 elite athletes had registered for the 21km and 10km races, making it impossible to have a competitive event. Twenty men and five women registered for the half marathon race while 20 men and two women were to compete in the 10km race. 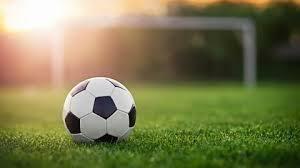 However, Mukuna said the races will still go on as scheduled but participants will only get medals and not cash awards. Former title sponsors Old Mutual formerly UAP Insurance expressed its inability to sponsor this year’s event four months ago. “With Old Mutual pulling out, it would have been impossible to pay for the anti-doping process, prize money and race permit,” said Mukuna. 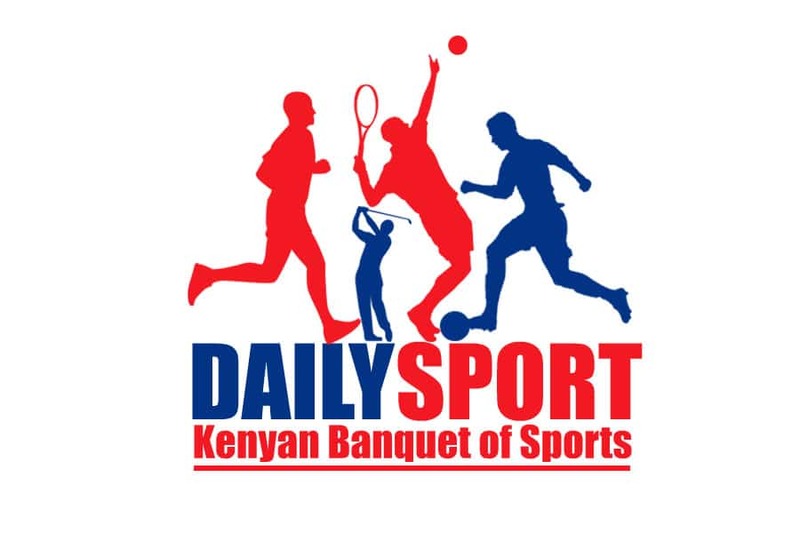 Mukuna said that elite athletes, who had registered for the races with an entry fee of Sh 1,500 to qualify for the prize money, have been refunded. 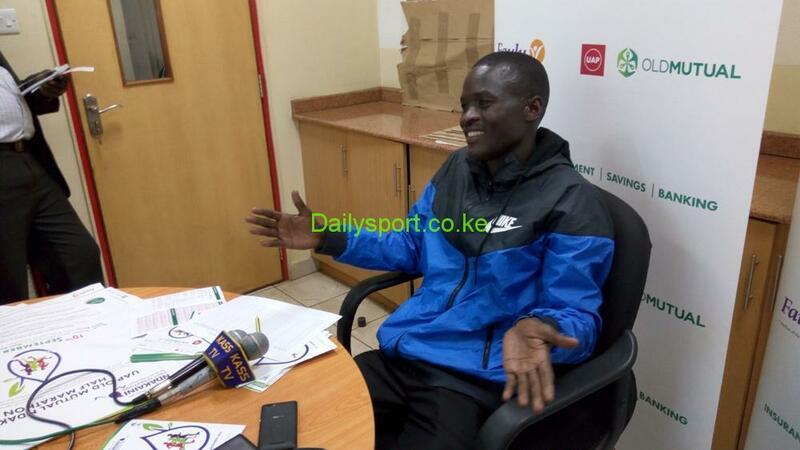 “Elite athletes were paying an entry fee of Sh 1,500 to qualify for the cash award while the rest of the field Sh 1, 000,” said Mukuna adding that they held a meeting with Athletics Kenya director for competitors Paul Mutwii on Tuesday this week explaining the situation.